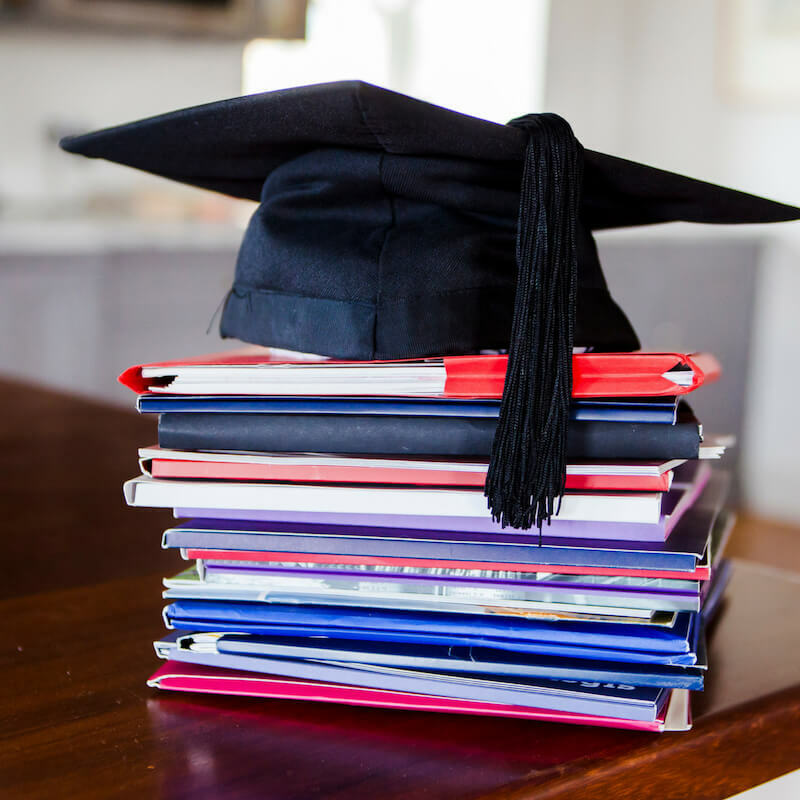 Mapping a successful pathway through your child’s education career. To use our article library please click on the images below. There are also expandable lists under the pictures. What Are The Advantages of an All Girls’ School? 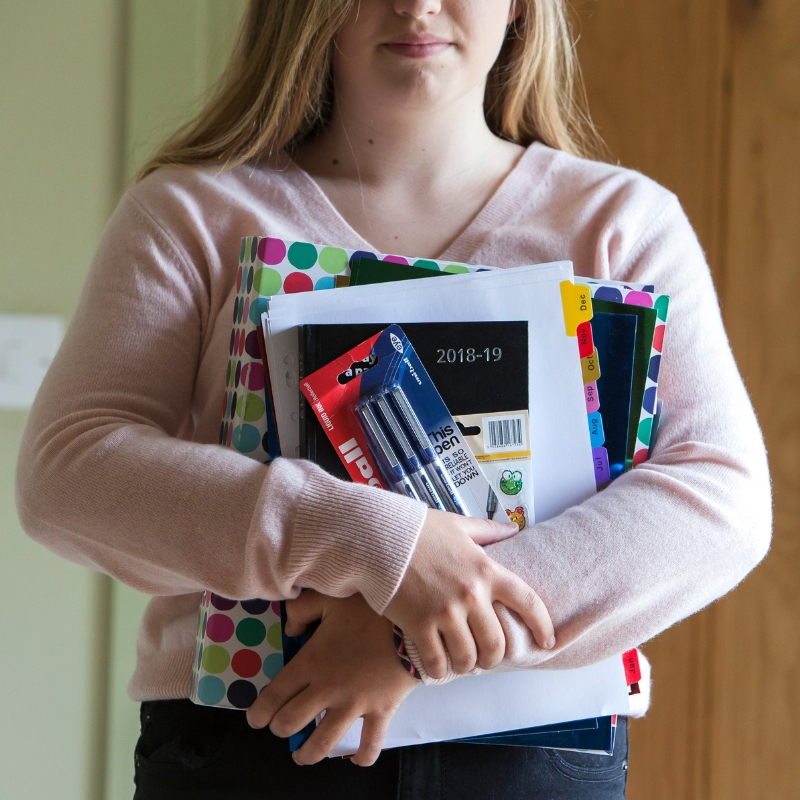 What Are SATs Or Standard Assessment Tests And What Do The Levels Mean? 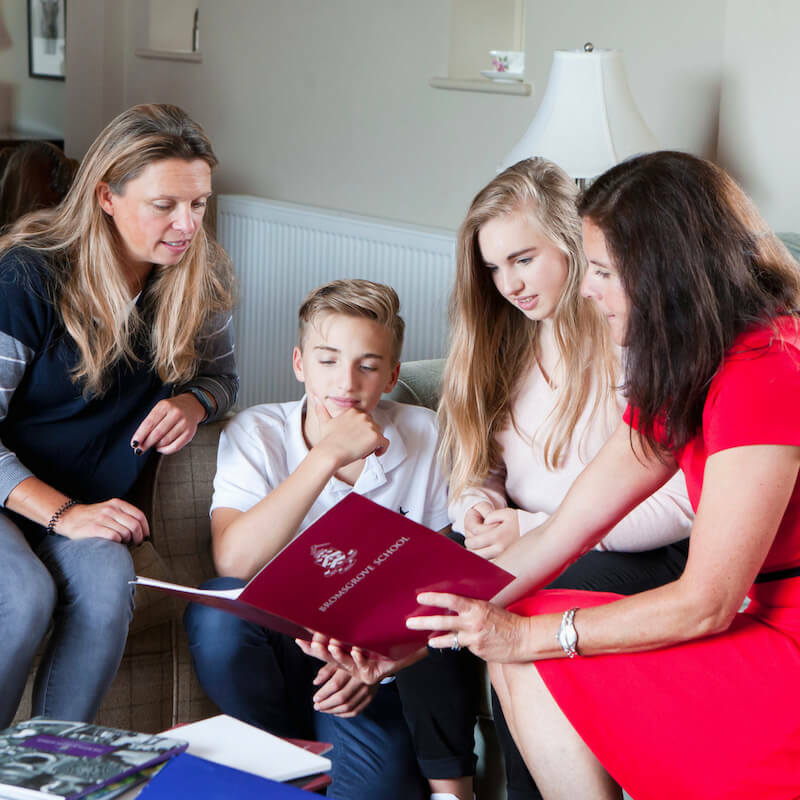 What Does It Mean When An Independent Senior School Has A Pre-Test As Part Of Its Admissions Process? 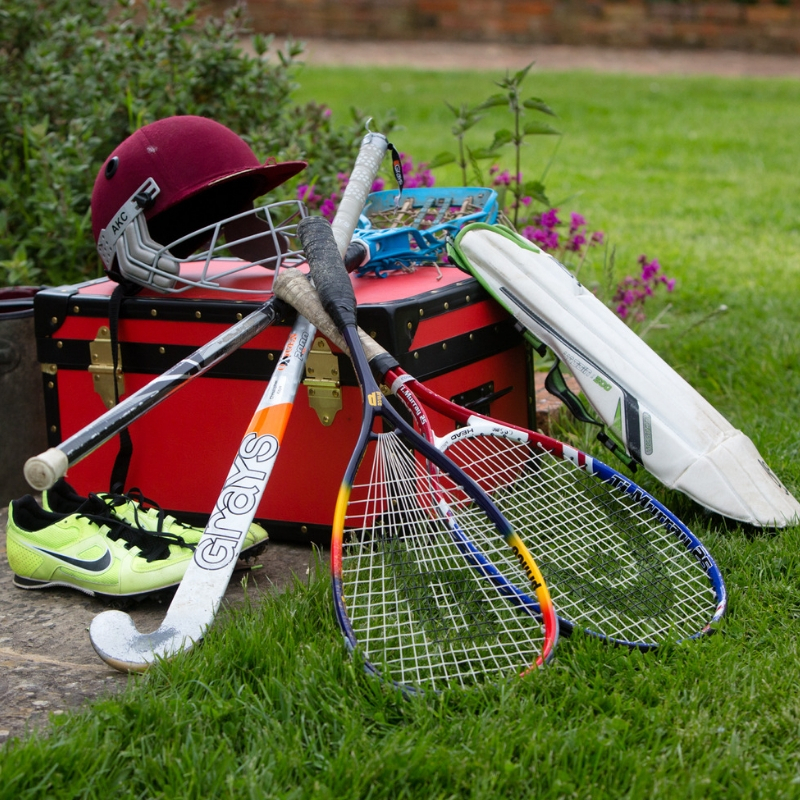 What Is A Guardian Family And Why Does My Child Need One When At Uk Boarding School? Should I Allow My Child To Take Their Mobile Phone To Boarding School? What Is The IB And Why Study This Instead Of As And A Level? What Is The Cambridge Pre U Examination? 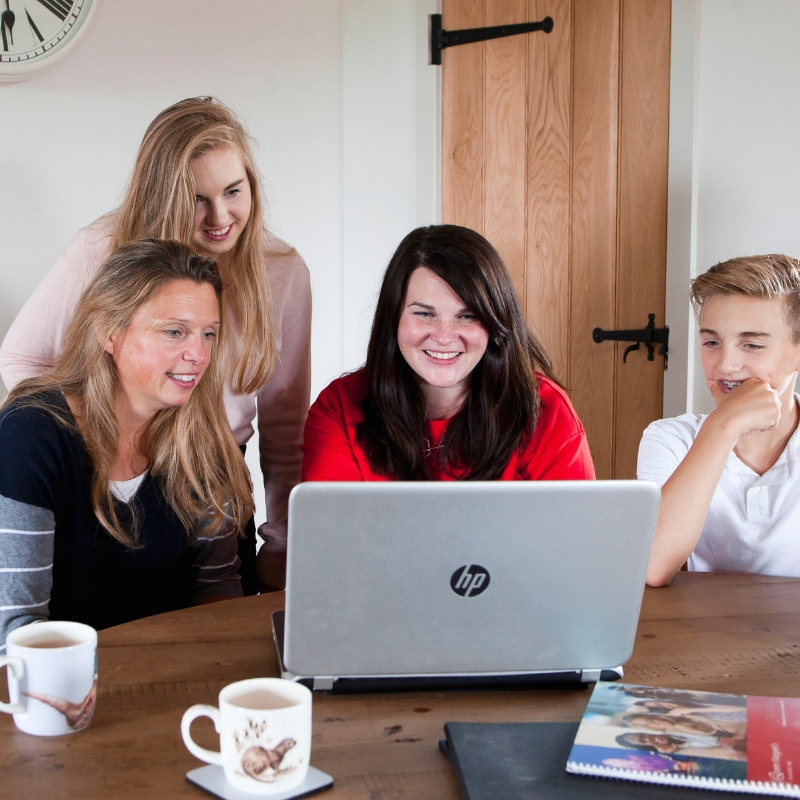 Do League Tables Give Parents The Right Information To Support Choosing The Right School? When Choosing A School, How Do I Assess The Quality Of Pastoral Care To Feel Reassured That My Child Will Be Well Cared For And Happy? How Do You Choose A University Course Which Lives Up To Your Expectations And Suits Your Interests, Attributes And Career Aspirations? How Do I Write An Effective Personal Statement For Inclusion On My Ucas Form For Application To University In The Uk? How Do I Evaluate A University Course And What Questions Should I Ask At A University Open Day? 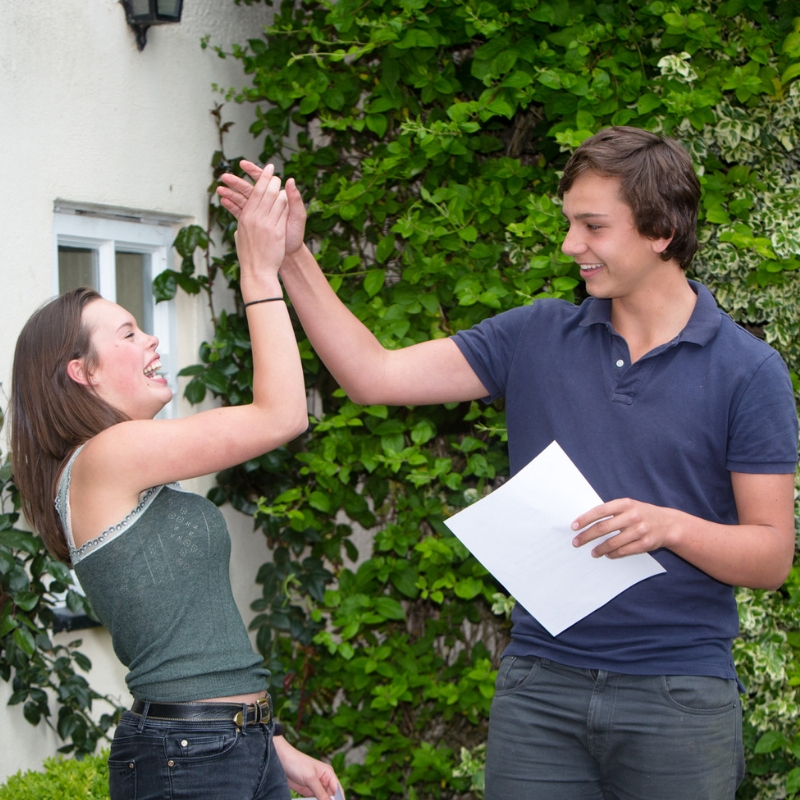 A Level Results Not Gone Your Way…Pick Up The Phone And Sell Yourself! What Is Your Child’s Individual Learning Style? Psychometric Testing Explained And Why Use This As A Tool To Identify Potential Careers? Tips On How To Look Confident In An Interview. A Few Social Media Tips For Parents Who Currently Have Their Heads Buried In The Sand. Should British Parents Be Setting The Bar Higher, Expecting Their Children To Achieve More? Can A Childs Bedroom Environment Affect Their Ability To Sleep Soundly?